Get your pretties today!!!! 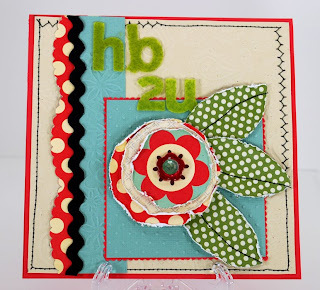 So it's the 15th and today is reveal day of my cards created with Treasured Scrapbooking's July card kit. Can you say Cosmo????? 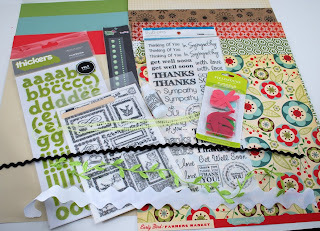 If you have seen my blog lately, you know how much I love it....well, even though there is only one sheet of Cosmo in this kit, my oh my, the other papers that are coordinating with it are just perfect and you will see what I mean with my cards, but for now, I share the picture of the kit with you. I always like to take a picture when I first get it, so here you go, feast your eyes on this gorgeous kit! Isn't it just gorgeous and you get all this for only $17.95 plus shipping....it's such a fantastic deal for all the goodies that Leslie, the owner packs into it. 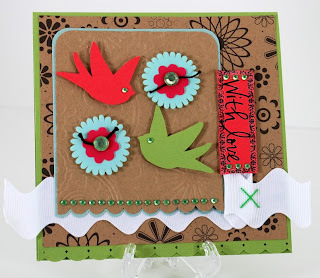 Not to mention that you get instructions on how to make the cards I designed with the kit. 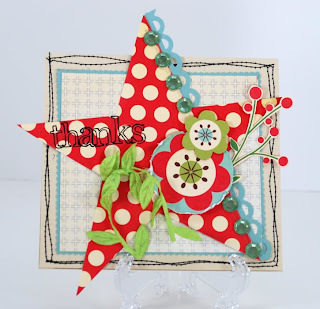 So now here are the cards I created with this very yummy kit. So, which one is your favorite???? Hope you like them, I know I sure do...so, if you have a chance come check out Treasured Scrapbooking and pick up this sweet little kit, or come and chat with us at the forum...we sure have a really friendly bunch of ladies...I have to say I built so many wonderful friendships there, I would miss those ladies, if I didn't have a chance to visit every day. Anyway, hope you like what you see and get inspired somehow.....and have a fabulous Wednesday! Thanks for visiting!